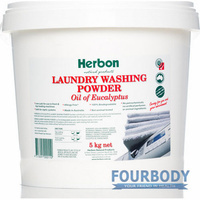 Herbon Laundry Washing Powder Fragrance Free has been scientifically formulated using only carefully selected botanical, herbal and mineral ingredients to protect the environment and provide the user with a safe medically tested alternative. 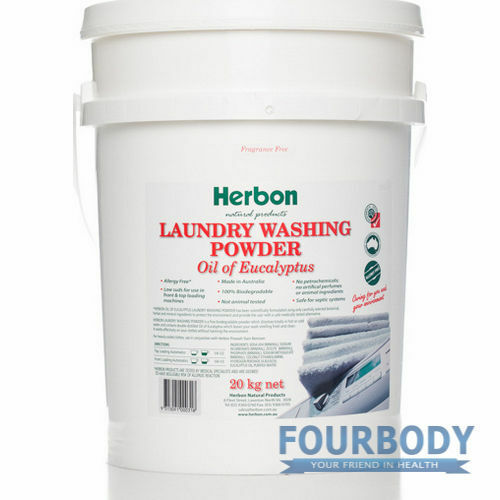 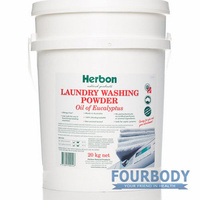 Herbon Laundry Washing Powder is a fine biodegradable powder which dissolves totally in hot or cold water and leaves your wash smelling fresh and clean. 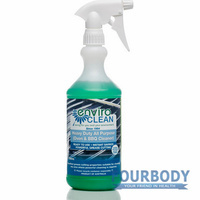 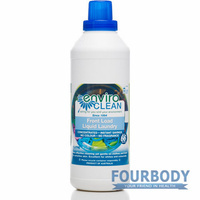 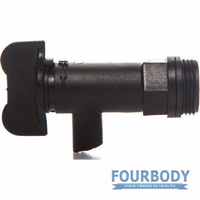 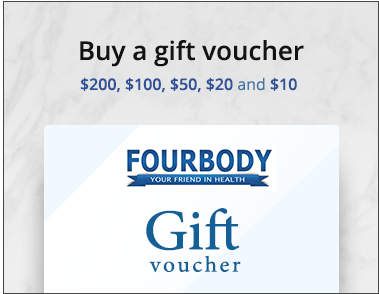 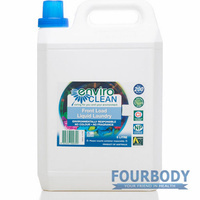 It works effectively on your clothes without harming the environment. 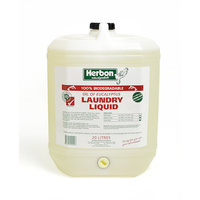 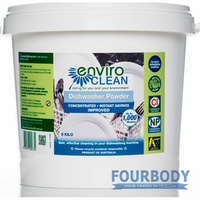 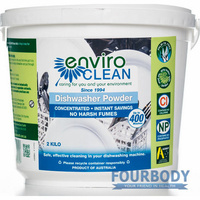 For heavily soiled clothes, use in conjunction with Herbon Prewash Stain Remover. 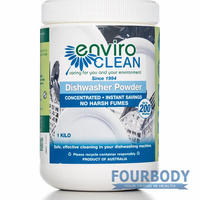 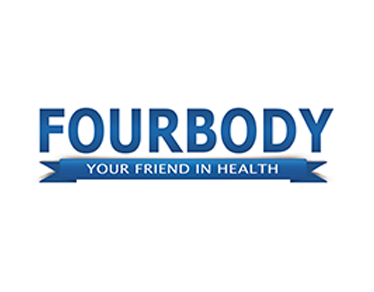 INGREDIENTS: Soda Ash (mineral), Sodium Bicarbonate (mineral), Zeolite (mineral), Phosphate (mineral), Coconut Ethanolamine, Hydrogen peroxide (a bleach), purified water.